Raise your hand if you are excited about the Star Wars movie release in December! How about Force Friday? 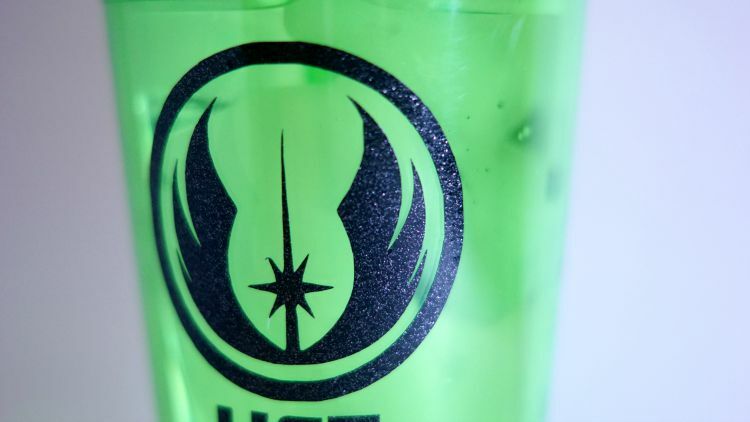 Retailers like Amazon and Target will be selling new Star Wars toys to help build up the excitement for the new movie that is coming out in December. I’m hoping we’ll get to see yet another sneak peek at the movie. 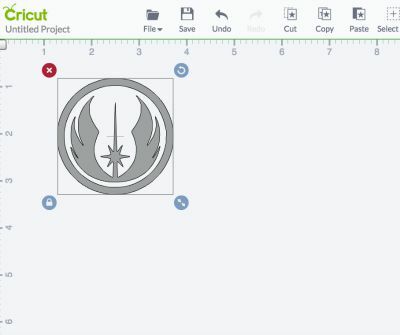 The craft I’m bringing you today shares a way to show love for Star Wars everyday. Drinking water has definitely not been at the top of my priority list lately so I have been trying to get better at. Enter: The Force. 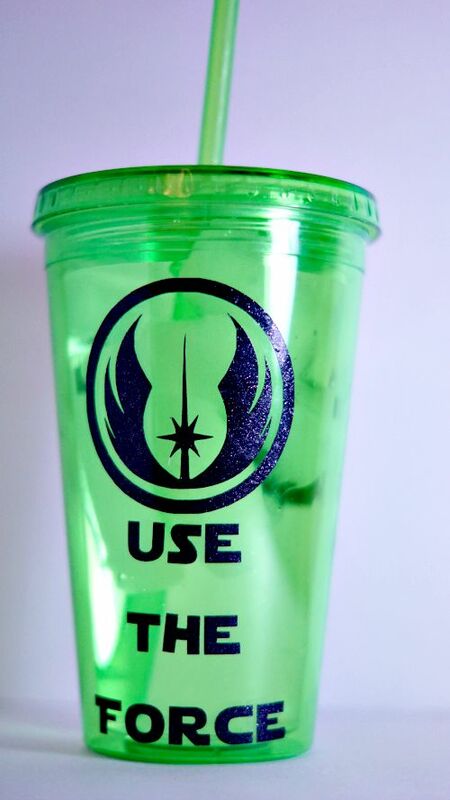 The message on this cup is “Use the Force”. 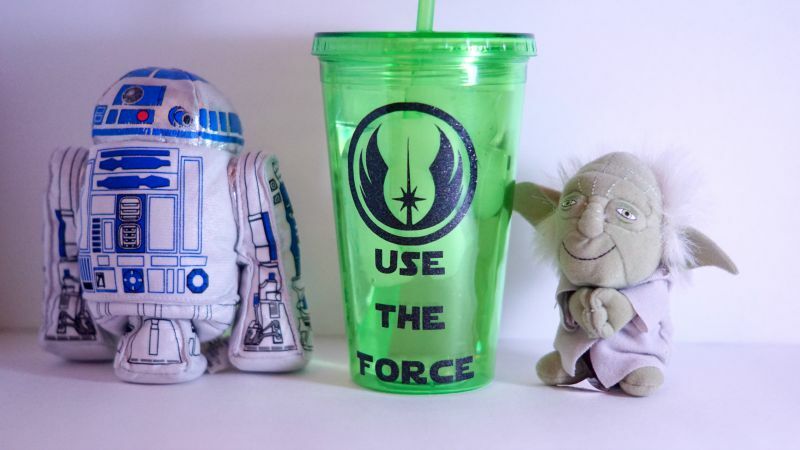 Of course the reference here is for finding the force to drink more water! Cut out the images using the Cricut machine. Use the transfer paper and transfer the images onto the cup. Overall this is a pretty easy craft. If you know how to easily use vinyl and transfer tape, you can do this craft in about 10 minutes! I would not try this craft without that transfer tape. Images used: I bought the above set on Etsy. 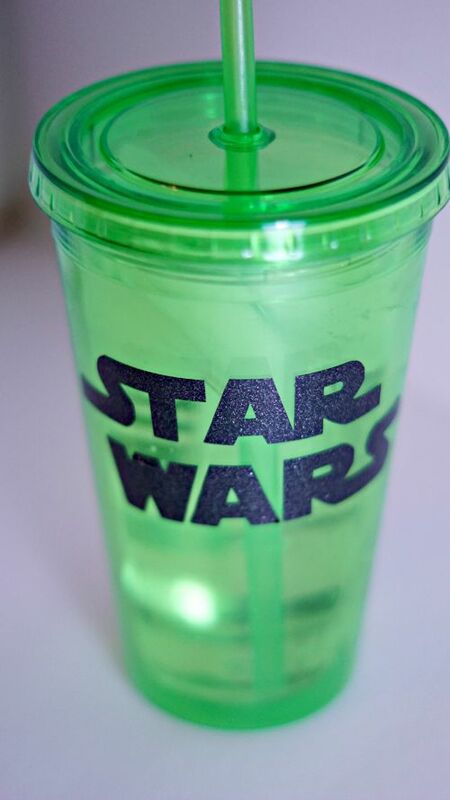 I’ve teamed up with 10 other bloggers for a fun Star Wars craft and recipe roundup! Be sure to check out their links below.